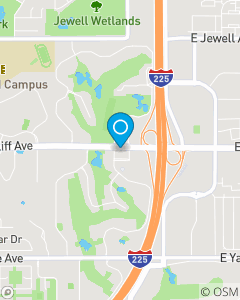 We are located next to Legend's Sports Bar, 1 block West of I225. We are LOCAL! Stop by our office today.